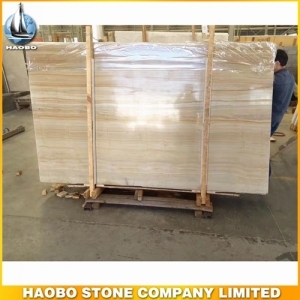 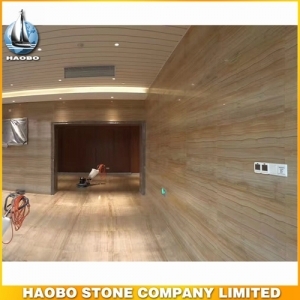 Gold Wooden Grain Marble Slab, with gold vein popular application for interior decoration, such as flooring and wall covering and countertops, etc. 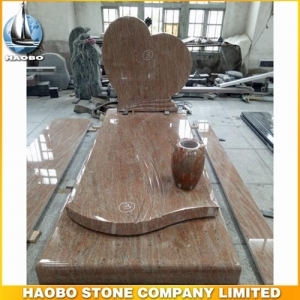 Heart Shaped Headstones For Graves made in seta yellow granite, along with single granite vase designed from Haobo factory. 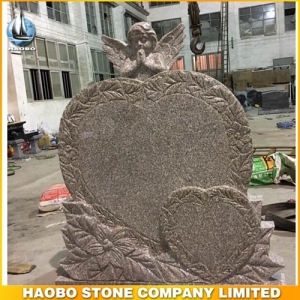 Double Heart Shaped Monument, with carved baby angel design made in China pink granite. 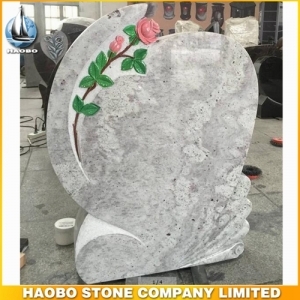 Kashmir White Granite Monument, with carved rose design for cemetery from Haobo stone factory. 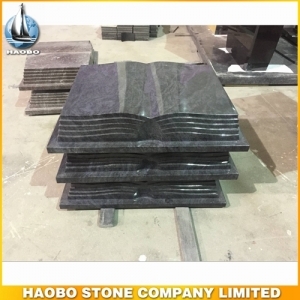 Carved Book Shaped Memorials, made in bahama blue granite with 100% hand engraving for cemetery design. 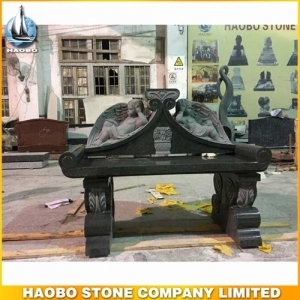 Carved Baby Angel Bench Memorials, made in black granite with 100% hand engraving from Haobo team design. 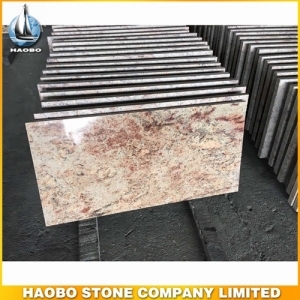 Shivasaki Granite Tiles, with its natural beauty and durability used for flooring and wall decoration, available size in 300*300mm,300*600mm, 400*400mm, 400*600mm, 600*600mm, 600*900mm, 800*800mm, etc. 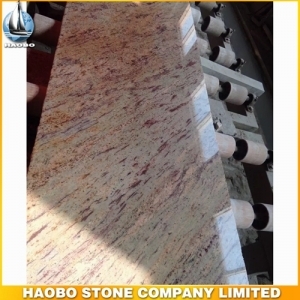 Shivakashi Granite Slab, with gold yellow granite used for floors, walls, countertops, shower walls and shower floors. 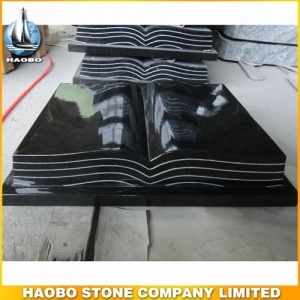 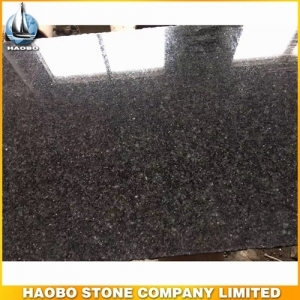 Absolute Black Granite Slab, used for floors, walls, countertops, shower walls and shower floors. 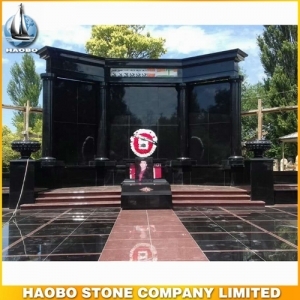 Granite Family Mausoleum Designs, made in top quality Shanxi black mixed India red in the big size.